I know we are still halfway through summer, but the truth is that school will start again in just a few weeks. I will be going on vacation in the meantime, and when I return there will be very little time to get prepared. Because I'm a bit of a planning freak, I decided I needed to start right now. I've been going through the kids closets, sorting out what will no longer fit in the next school year and putting it aside to donate, but there is still a lot to do and to buy. The best way to ensure no detail is forgotten is, of course, to make a list. 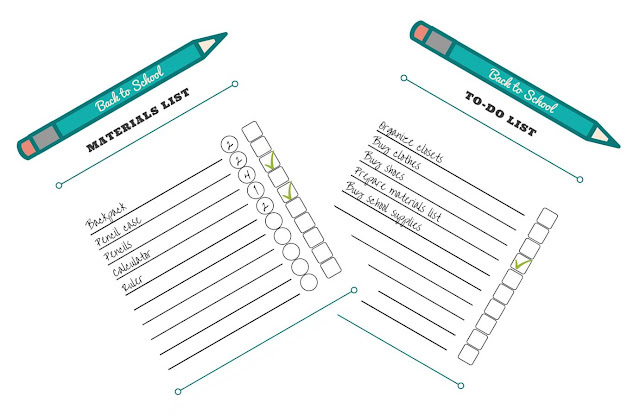 Or, in this case, two lists: one for everything you need to do, and another for what you need to buy for school. 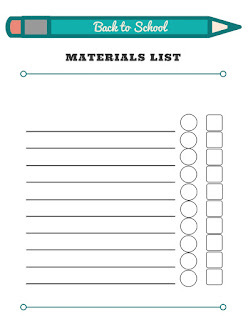 Because I have two kids and my youngest will be in first grade already this year (the oldest will be on fourth grade), these lists will be life savers for me! 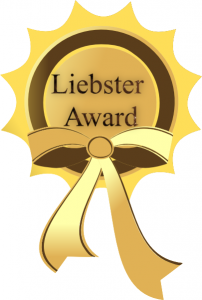 To download load your copy of the lists, click here. 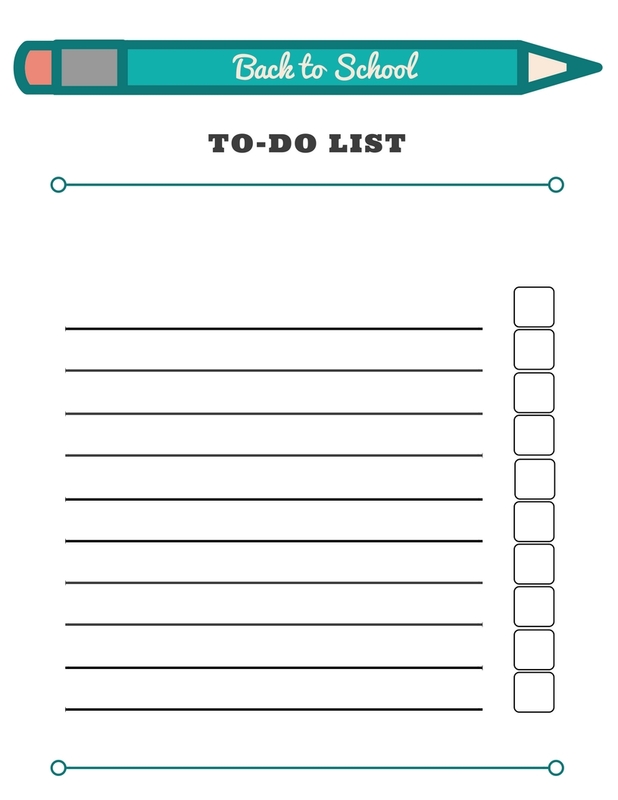 Print the lists, fill them with everything you need to remember, check of all completed tasks and keep track of what is still missing. This way you can enjoy the summer with a lot less stress and still get ready for the new school year! Feel free to use these lists in any way want, but f you re-post or share on social media, just please leave a link back to this page. 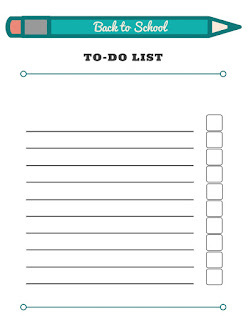 I'm a list person and think these printable are great! Thanks for sharing with #overthemoon! Great idea! 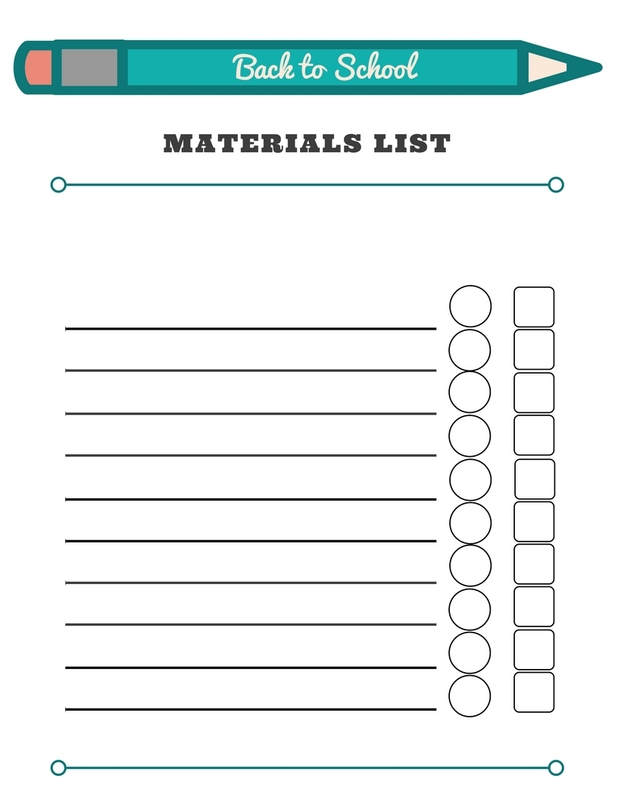 Easier to keep organized with a good list. Thanks for sharing at our Tips & Tricks Link Party! These are fantastic, I'm always making lists, but on random scraps of paper so they always get thrown away since no one knows what they are! Thank you for sharing at Party in Your PJs! Great idea! 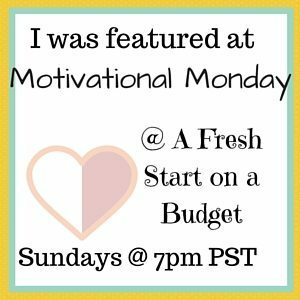 Thanks for sharing at Merry Monday! 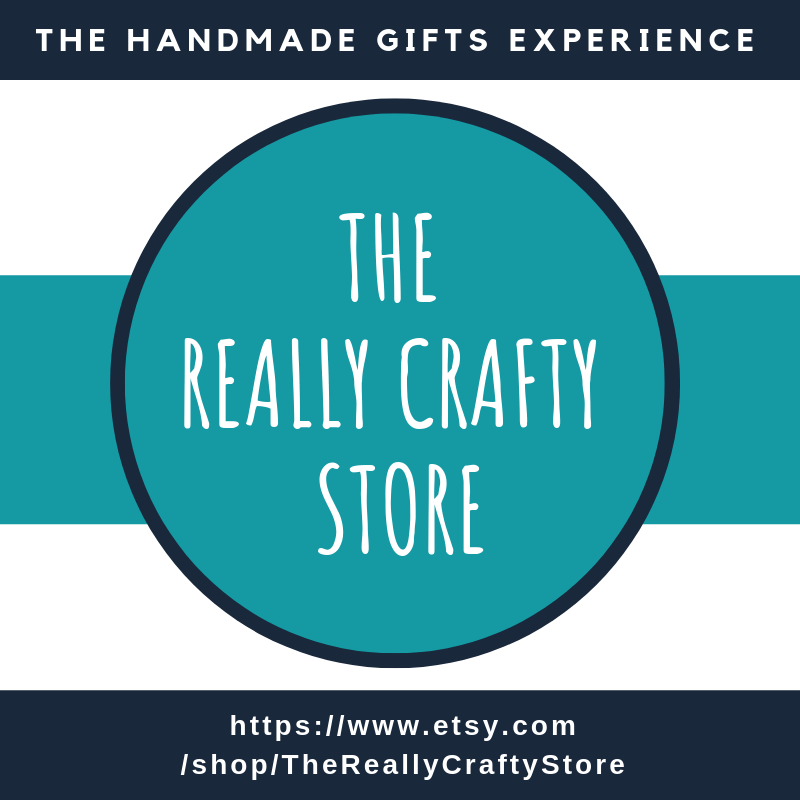 What a great free printable!! It is that time again! Thanks for sharing on My 2 Favorite Things on Thursday!! Pinned! 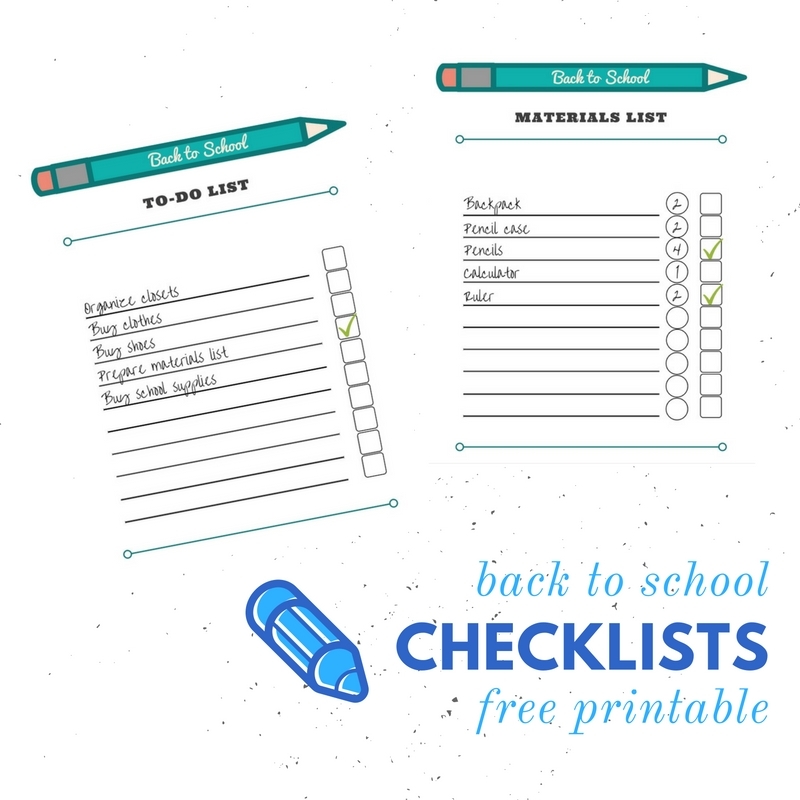 Wonderful check list for all the back to school items. Found you on Traffic Jam Weekend link party.